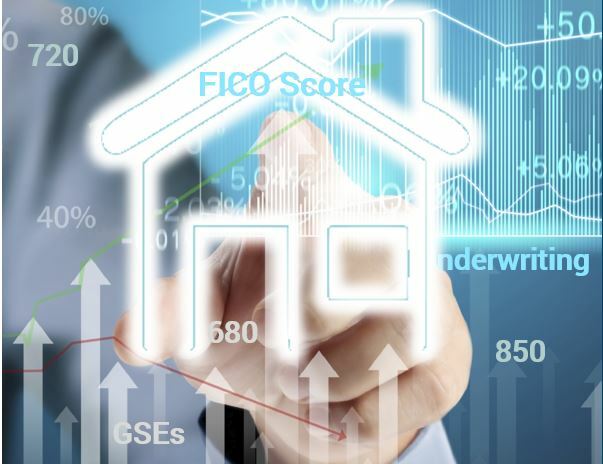 This blog explores the role credit scores have in the mortgage lending and automated underwriting process. This is particularly important for conforming mortgages or mortgages sold to government-sponsored enterprises (GSEs). Risk & Compliance Can Scoring Trended Data Help Lenders Expand Credit Access? 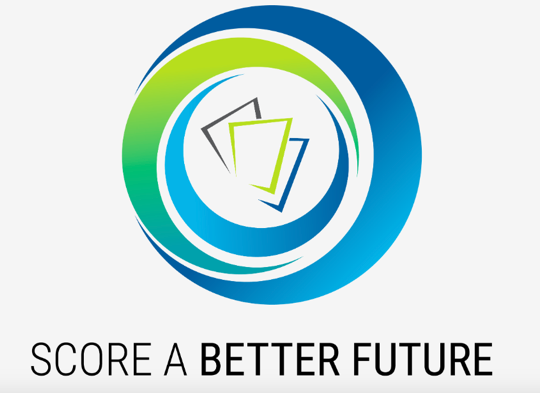 Can scoring trended data, or more accurately, trended credit bureau data, as some credit score companies claim, actually help expand credit access to these consumers? Risk & Compliance Truth Squad: Can Scoring Rental Data Vastly Improve Credit Access? 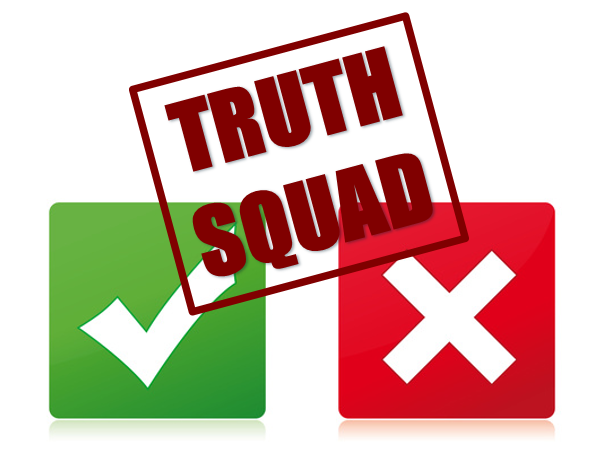 Risk & Compliance Truth Squad: Is FICO Score 700 the Same as VantageScore 700? Risk & Compliance Truth Squad: Does VantageScore Use Alternative Data? 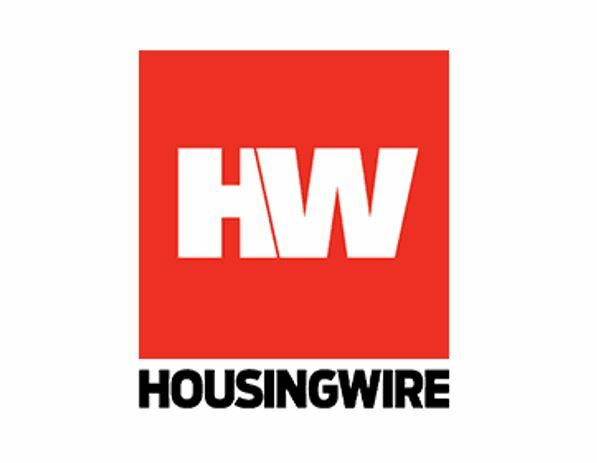 Risk & Compliance Truth Squad: Will Weaker Scoring Criteria Create a Mortgage Surge?